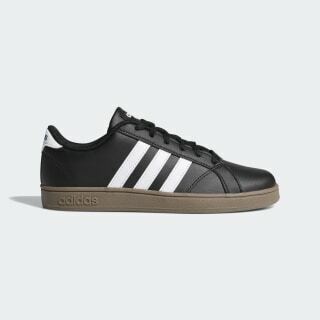 Durable shoes with classic 3-Stripes style. Get them started where style begins. 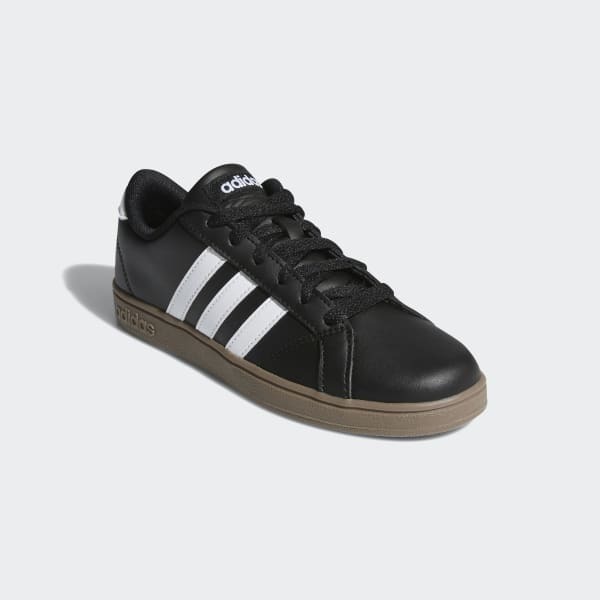 These kids' shoes have a suede upper with classic lines for a sporty, understated look. A pivot-point cupsole supports fast feet on the go.